This time we will be very brief. Only one link, but very worth it. 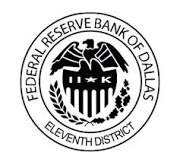 Richard W. Fisher, president of the Federal Reserve Bank of Dallas, before a Hong Kong audience: Forward Guidance (link here). For those who don't believe, for those who don't trust.